* Custom Full Color Banners for a great price is our specialty! 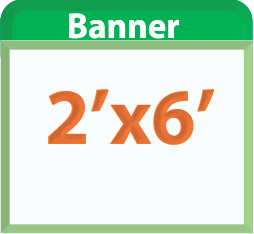 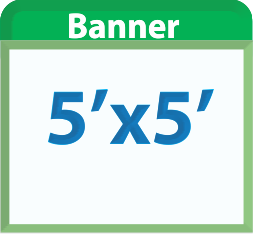 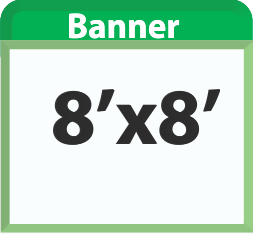 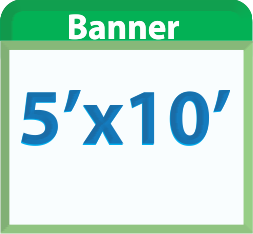 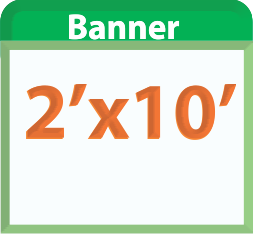 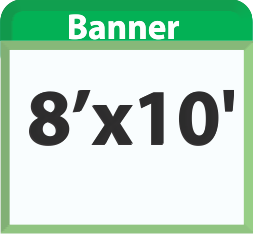 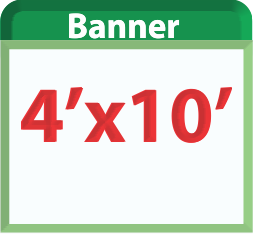 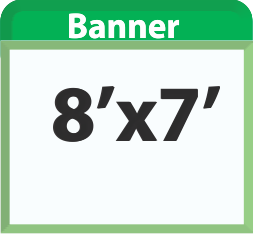 We provide a cost effective and practical buying experience, simply design your banner from scratch or choose from one of our customizable templates. 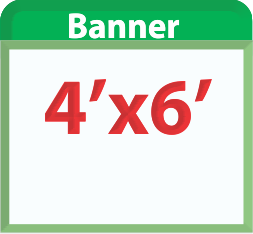 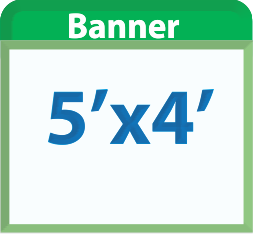 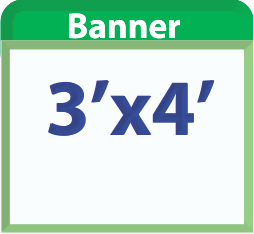 4 different banners options available High Gloss 13.5oz, Matte Luster 13.5 banner, 8oz mesh banner with wind reduction perfect for agressive weather conditions and Matte 18oz double sided banners. 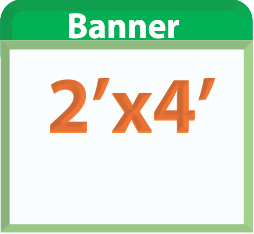 Our low cost vinyl banners are the ideal solution to advertise your business or organization. *Other Size available upon request. 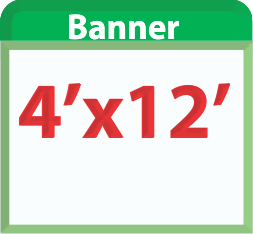 Please contact us if the size you are looking for is not listed on this page.